AUBURN, Maine - A Maine man who is wanted in Alaska for killing a woman more than two decades ago will continue to be held without bail. 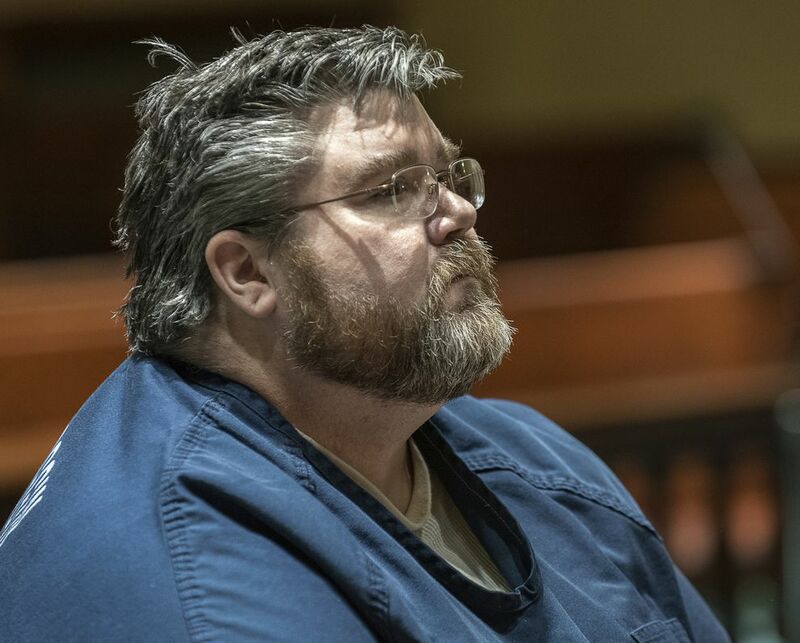 AUBURN, Maine -- A judge denied a bail request Wednesday for a man who is wanted in Alaska on charges of killing a woman more than two decades ago. Steven Downs, 44, of Auburn, Maine, is charged with the sexual assault and murder of 20-year-old Sophie Sergie at the University of Alaska Fairbanks in 1993, when Downs was a student and Sergie was a former student. The case went unsolved for years before DNA evidence led to Downs' arrest in February. Since then, he has been held without bail on a fugitive from justice charge while he fights extradition to Alaska. Downs’ lawyer, James Howaniec, said his client “adamantly denies” any involvement in the crime, the Sun Journal reported. Assistant District Attorney Patricia Reynolds Regan argued that Downs wasn’t entitled to bail and that the judge should use his discretion to hold the local man until he is sent to Alaska. But Howaniec told the judge that Downs says he was with another woman on the night of the killing. He also said Downs, a nurse, has "no criminal history to speak of" and nothing in his history suggests he's capable of such a violent crime. Downs was arrested on Feb. 15. His next court appearance will be later this spring. New DNA technology led investigators to Downs, according to Alaska troopers. Troopers submitted the unknown DNA profile from Sergie’s case to a Virginia-based company that performs genetic genealogy testing. The technique was also used to make an arrest last year in the Golden State Killer case in California.